“Given the awful situation in Haiti right now, most people don’t care if the president speaks fluent Creole." Pop star Wyclef Jean briefly flirted with running for president of earthquake-ravaged Haiti, but the Haitian native dropped out of the race after being disqualified due to the fact that he currently resides in Jersey. 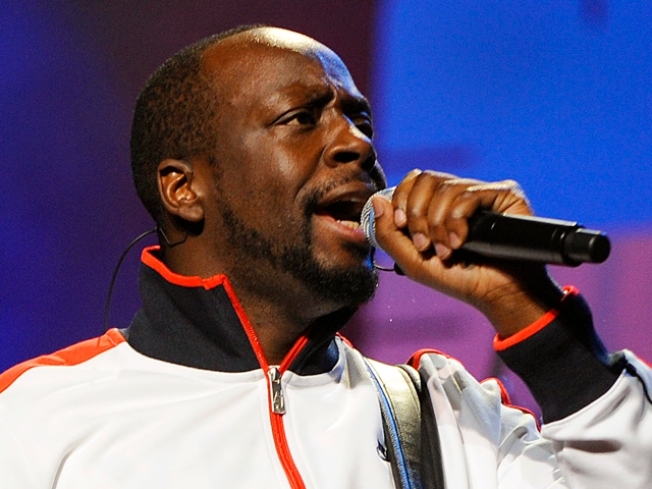 Wyclef Jean was discharged from the hospital last night after being shot in the hand, a rep for the singer said, The Associated Press reported. 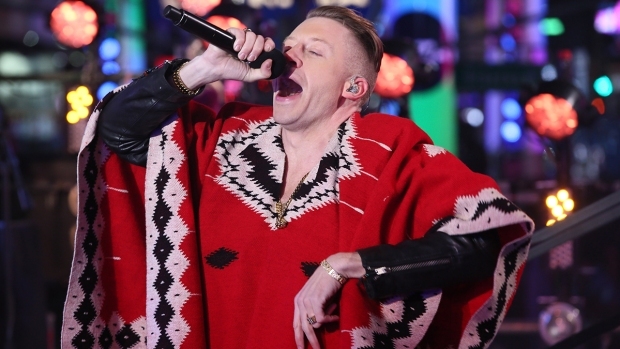 According to Joe Mignon, a senior program director for Jean’s Yele Foundation, the singer was shot in the hand in Delmas, Haiti around 11 p.m. local time. Samuel Jean also confirmed that his brother was shot. No additional details were offered. The singer made news last year when he announced he was running for the presidency of Haiti; however, he was declared ineligible to run because he did not live in that nation for five years as required. Last September, Jean ended his candidacy to promote his album. Jean is supporting candidate and singer Michel Martelly in today’s presidential run-off election against Mirlande Manigat. Selected Readings: The Associated Press, Toronto Star, "Wyclef Jean to Run for President of Haiti," "Wyclef Jean Disqualified from Haiti Election,""Wyclef Jean Leaves Haiti Politics to Promote Album"